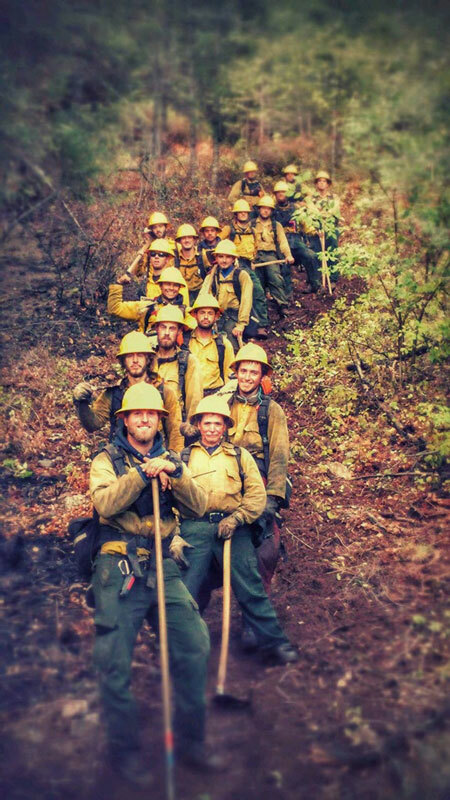 Join our professional team out on the fireline for the 2019 fire season. Miller Timber Services, Inc. prides itself in providing wildland firefighting contract crews that uphold the wildland ethics and stewardship values of the profession. Operate outdoors in remote and rugged conditions with extended travel and overnight camping. Miller Timber Services, Inc. is an Equal Opportunity/Affirmative Action employer.